Looking to grow your business with a team of experienced sales associates?  Trelevate is here to take you to the next level. Fill out the form below and we’ll be in touch! At Trelevate, we train our elite, full-time salesforce to be your dedicated brand ambassadors in the field – no matter what product or service you provide. With the ability to launch in as little as 45 days in any market, we build a customized team to bridge the gap between sales and marketing. We’re driving the future of sales. If you’re ready to rethink your sales approach and start reviving your bottom line, call 888-763-8683 or contact us at contact@trelevate.com to get started. While you’re waiting for one of our helpful Trelevate team members to get in touch, check out our blog for the latest industry and sales trends.